FIRST EVER HELI SUP ADVENTURES IN NORTH AMERICA! 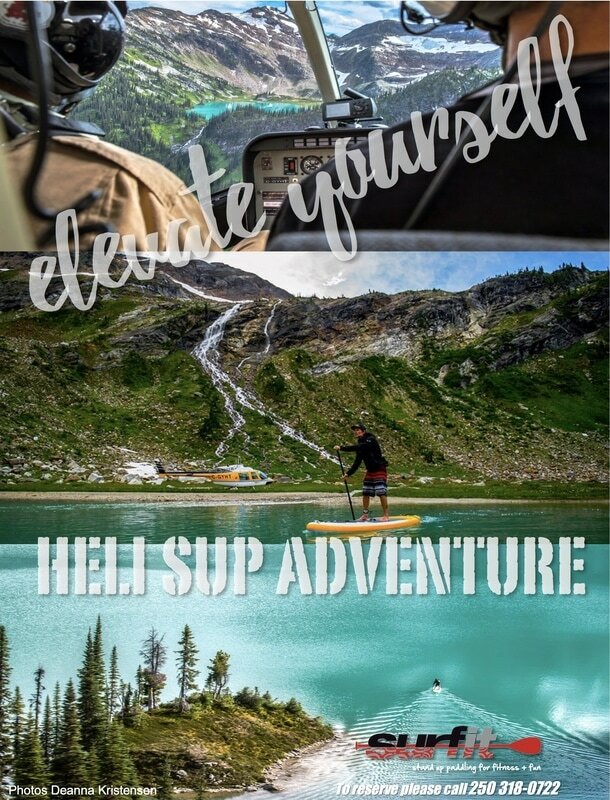 One and two day HELI SUP ADVENTURES! All levels of paddlers welcome. Breath taking flights into remote alpine lakes with inflatable sup's. Enjoy a casual paddle in pristine glacial waters amongst majestic mountains and waterfalls! Hike, paddle, relax on lakes only ever accessed by a handful of people!